Good Neighbors Community Support - Good Neighbors, Inc.
We are blessed to have the help and support of our community! Students assisted with the Cuyahoga Falls Christmas Program. 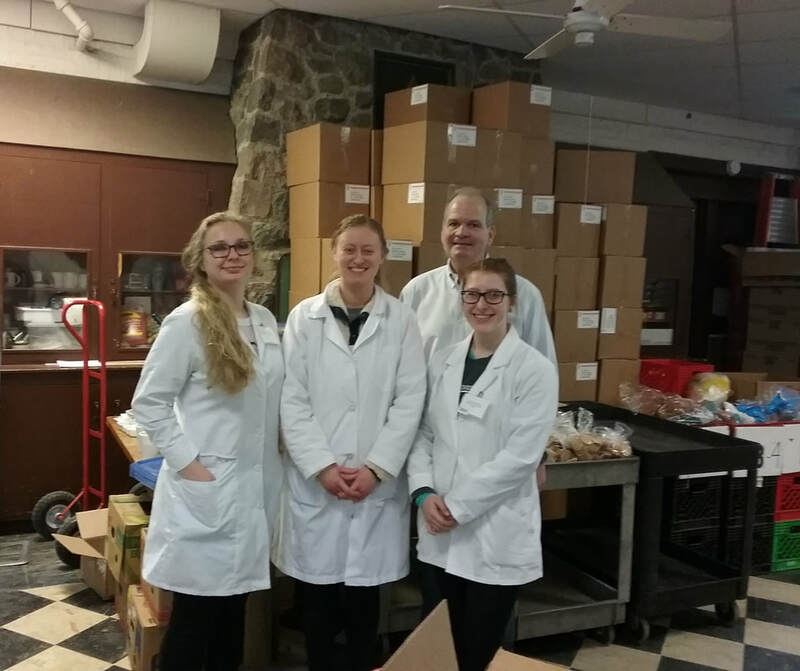 Firestone High School Students continue to donate to our food center. Handmade items from "Knit-Wits" at Trinity United Church of Christ in Wadsworth. The Christ Child Society donated layettes. Handmade blankets from the children at Juvenile Court. The Widow's Club donated detergent. 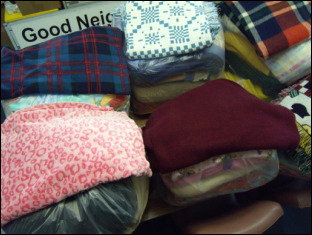 Mr. and Mrs. Salsberry donated blankets. Kent State Students and David Hendricks made a financial contribution. 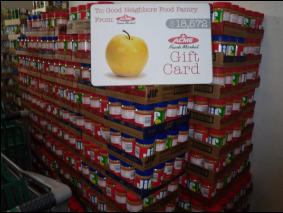 Acme Fresh Market has an annual Pack The Pantry Food Drive to benefit Good Neighbors. School food drives help to fill our pantries. 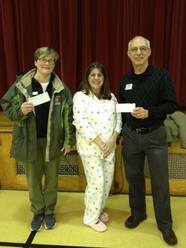 Preston School held a pajama fundraiser for our Cuyahoga Falls Good Neighbors. 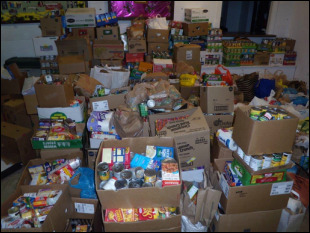 Archbishop Hoban High School Students held a food drive to benefit Good Neighbors. Acme Fresh Market continues to support our Good Neighbors locations. Amy Geiser and Sandy Hansel crocheted, knitted and purchased items. 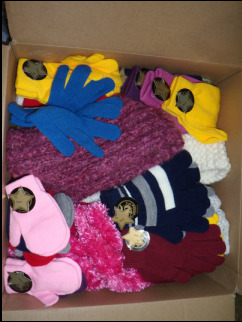 Woodland United Methodist Church donated handmade and purchased hats, gloves, scarves and booties. 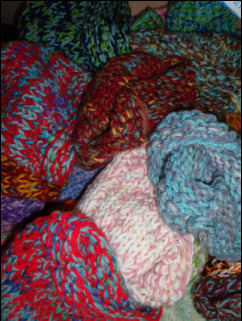 Rochelle Kramer knitted hats for the families at our food center. 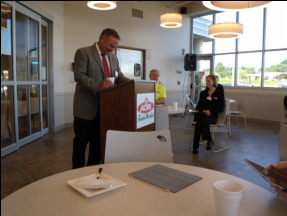 VanDevere donates personal care items. Student Volunteer donated her birthday money.